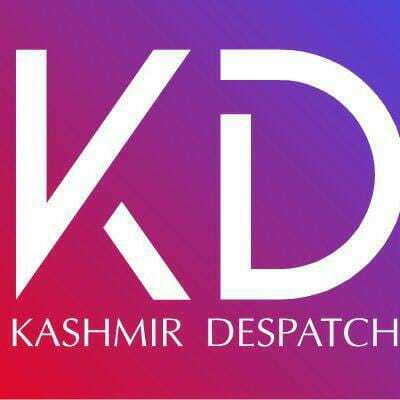 Srinagar, Jan 23 (GNS): Two hunters have gone missing as snow avalanche swept them along in Lolab forests of north Kashmir’s Kupwara district on Wednesday. Reports reaching GNS said that three persons left home today morning for hunting in nearby Rang Warnow forest area. One of them returned by evening and informed the police and administration that there was a snow avalanche in the were two other persons had gone for hunting. He said there was a possibility that both of them might be swept away by the avalanche as he could not found the duo. Following the information, local police and army have launched a rescue operation to trace the duo, they said. The missing have been identified as Bashir Ahmad Hajam son of Mohd Younis and Mamdin Hajam son Najamdin of Ring Warnow.